As Chief Technology Officer, Tim is leading our Product and Technology team who own, design, develop, deploy and deliver products that excite our customers by partnering across the business to deliver solutions that meet our customers’ needs. The team are leading the transition to a product based approach to providing solutions to our customers. 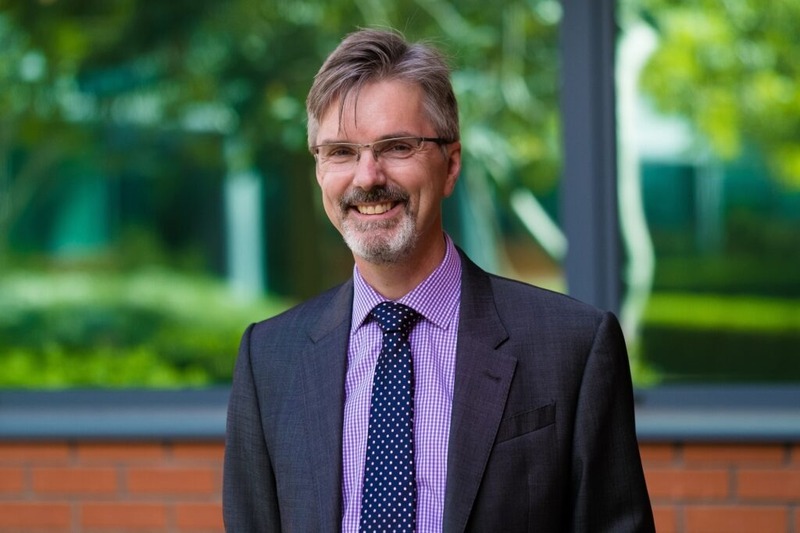 Tim has been a CIO and led major change programmes in large Financial services, Consultancy and Energy organisations including Lloyds Bank, VISA Europe and Legal & General. “without clear direction businesses can lack focus on what they are delivering – I learned the importance of this when driving major delivery programmes”. In sharp contrast to his technology driven working life, Tim likes nothing more than taking to two wheels on his bike or spending time in the garden. Adhering to the principle that the right number of bicycles you own is however many you currently own plus one, Tim once cycled to Paris to raise money for the NSPCC.